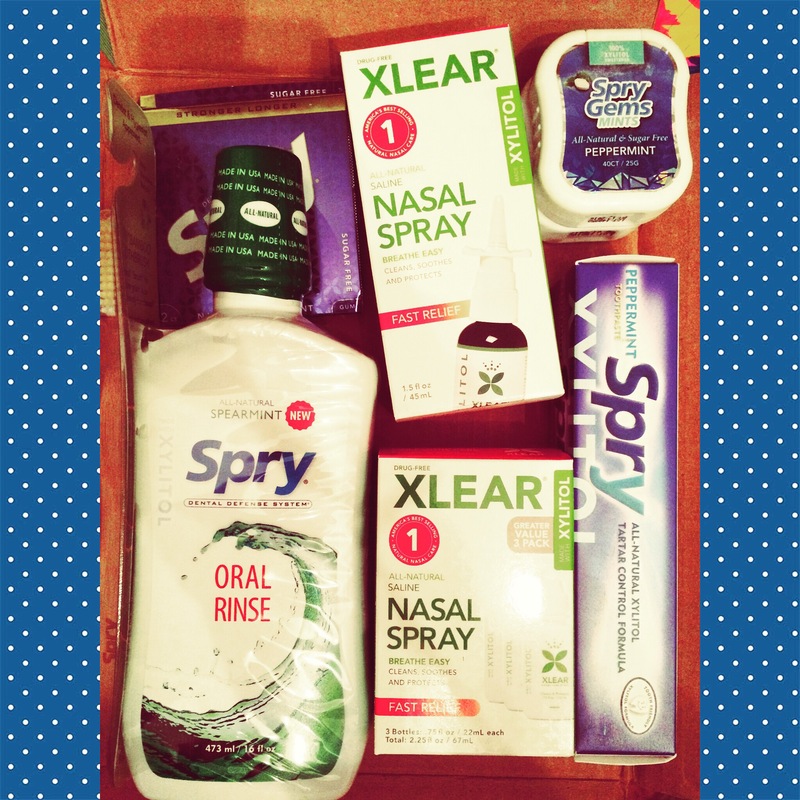 Xlear Care Kit review and special deal for you! Xylitol is a sugar alcohol extracted from plant material. Xylitol is diabetic friendly because of its low impact to blood sugar. Xylitol is actually benefitial in dental care products because it helps reduce cavities and actually promotes remineralization in teeth. Some studies show xylitol actually can help reduce the incidents of middle ear infections. This entire kit at normal retail would cost $65. Until the end of June you can purchase this same kit for $25 (plus s&h). That’s a $45 savings! My fave – toothpaste! I personally have seen such a great impact on my kids teeth. It’s not too spicy for them and not packed with sugar. It’s always freaked me out that most conventional toothpastes AREN’T for kids and say harmful If swallowed. What the what?! No way to flouride too. Runner up – their gum! Sometimes I eat stuff during the day that makes my breath stiiiiiinnnnnk. Seaweed. Ew. Brussel sprouts. Oof. Not good when your job makes you talk to people all day. This gum is perfect if you can’t get to a toothbrush in time. Makes your mouth feel fresh and tastes great. We didn’t get a chance to try their nasal sprays this time around but we’ve used them in the past. Gentle and helpful when your congested or feeling a bit under the nasal weather. One of my boys is SUPER prone to ear infections so now that I’ve read how beneficial xylitol can be we’ll be adding it to his daily regiment. In the end this is one of the best freebies I have received. 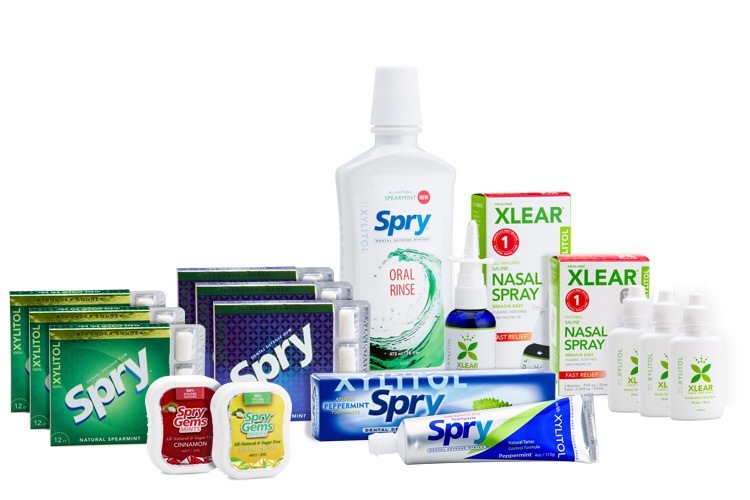 I’m blown away by the quality of their products and the impact on our dental routines! I’ll definitely be purchasing another kit before the month is out. « Spiced Blueberry Green Tea featuring frozen Wild Blueberries!